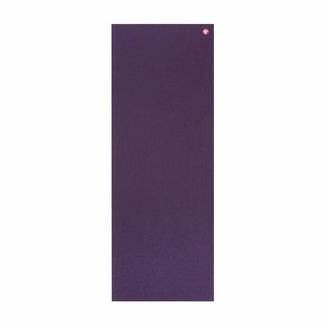 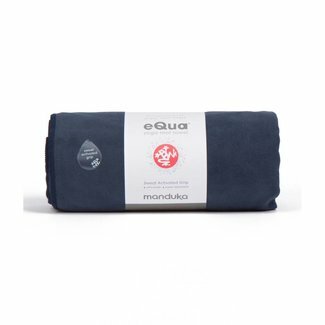 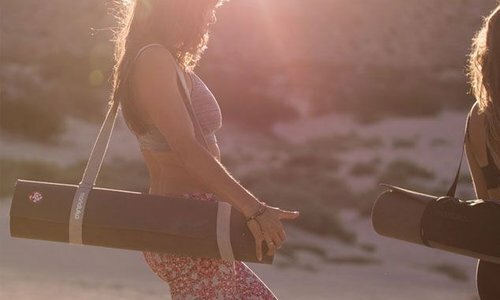 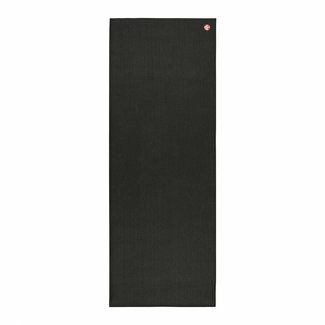 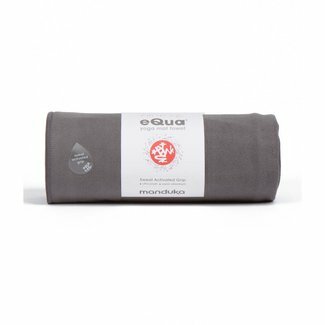 Manduka high-performance yoga mats and yoga gear: chosen first by yoga teachers worldwide. 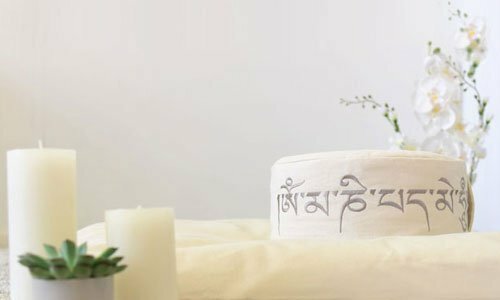 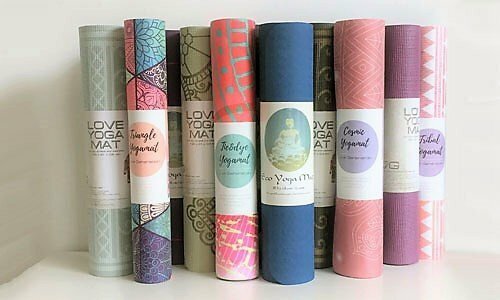 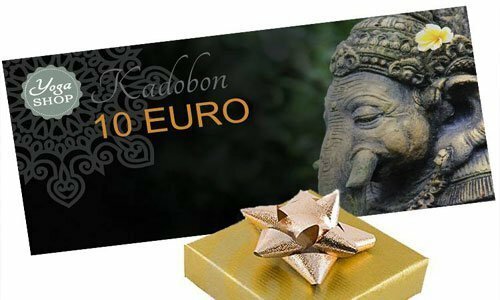 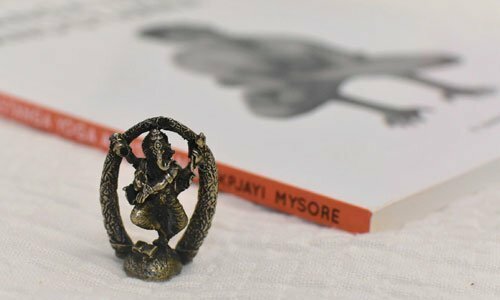 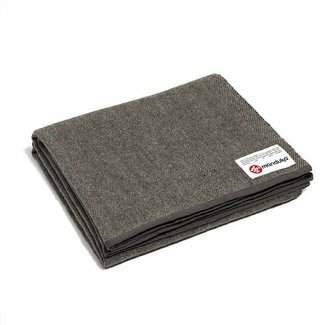 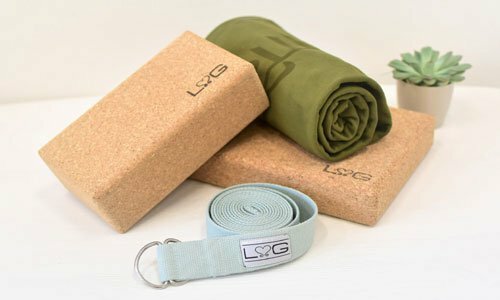 Find the world's best yoga mats and eco-friendly yoga products. 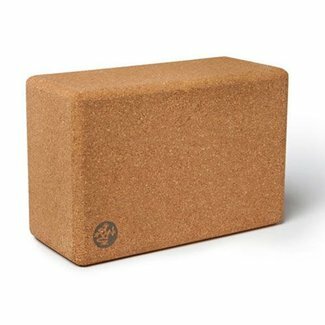 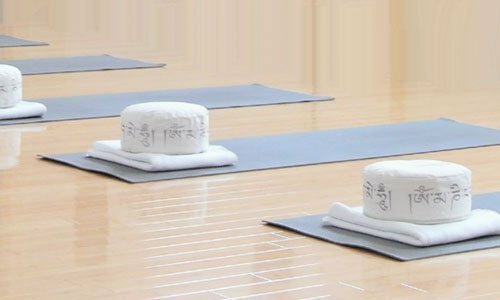 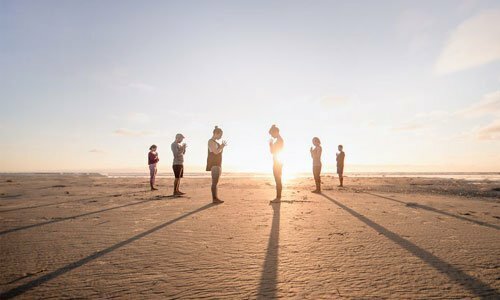 The Cork Yoga Block sets the standard for high performance y..